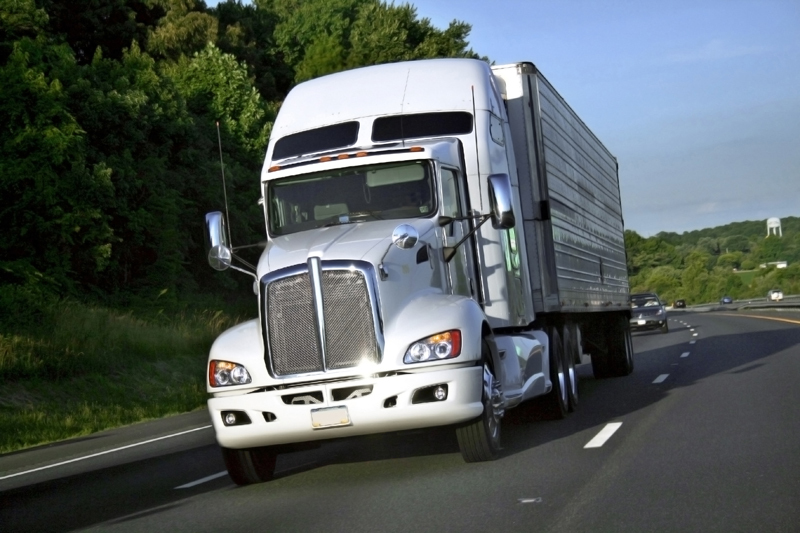 With the constant drive for higher efficiency, having a logistical advantage becomes a critical factor that can be as important as the product itself. At Berenz Packaging Corporation we understand that in many cases the packaging is the last piece in a much larger supply chain; the best package in the world means little if its not delivered on time. For this reason, we own and operate our own fleet of delivery vehicles to ensure we meet our promise of same day or next day delivery every time. This includes all products regardless of size and quantity, from the smallest order to largest blanket or fulfillment order as well as JIT deliveries. 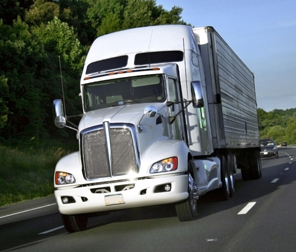 We have at our disposal tractor-trailers, box trucks, or vans than can be dispatched directly to your location. For customers outside our delivery zone, we also have a network of pre-screened carriers that can provide expedited delivery on a moment's notice. To learn more about our delivery services and the range of options available, contact us directly.